Lady Kitty Spencer became an overnight Instagram star after she was photographed at Prince Harry and Meghan Markle's wedding last year. 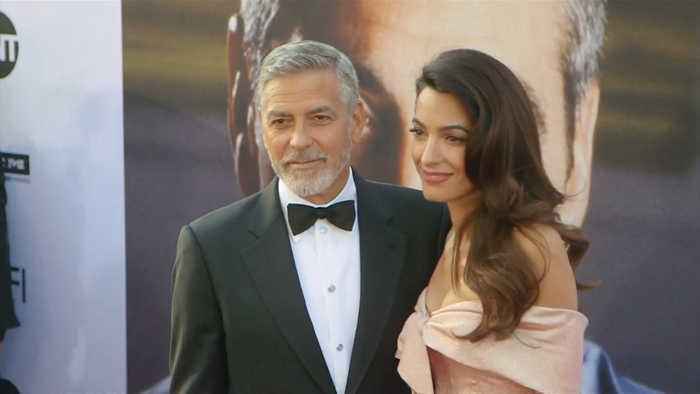 The 28-year-old model is the niece of Princess Diana, and first..
On Tuesday, Amal and George Clooney attended a star-studded dinner at Buckingham Palace. The Clooneys have a long-running friendship with Prince Harry and Meghan Markle. According to Business Insider,..